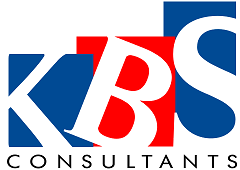 KBS Consultants help you to better your career. Our Services are absolutely FREE to the candidates. Established in 1993, we have grown to be one of the reputed and popular recruitment agencies. Don't forget your details will never be passed to a prospective employer without first discussing the role with you and ensuring you are happy to be put forward. If your different profiles could be considered for more than one job specification, you can register them all, as often as you want, FREE as always at no charge whatsoever.